On the low estimate for 1.5C degree change, the world is about 14 months away from using up the permitted CO2 emissions. On the low estimate for 2C degree change, the world is less than ten years away from using up the permitted CO2 emissions. China added 5% more power generation in 2016. This was 240 TWh more to 5920 TWh. Almost half of this was coal or other fossil fuel power. India, Africa and south Asia will be developing and many of them will depend upon coal power for their development. 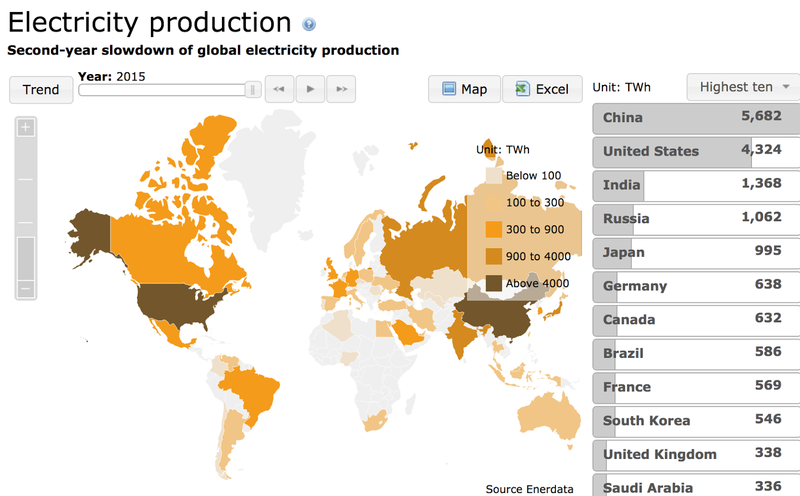 Japan, Germany and many other developed nations are building more coal power. These are new plans for the 2020s or already happened a few years ago when the population freaked out about nuclear power. Nuclear power does not emit CO2. Under most assumptions a few life cycle analysis shows nuclear is about ten to twenty times less emitting than coal. The clock is ticking. The carbon clock of the Mercator Research Institute on Global Commons and Climate Change (MCC) shows just how little time is left for political decision-makers. Notice even super hyper deep green environmentalists at the Mercator Research Institute who project and assume full solar, electric car and other conversion have to use other techniques to get rid of CO2 from the atmosphere to get back to 2 degree world climate change. 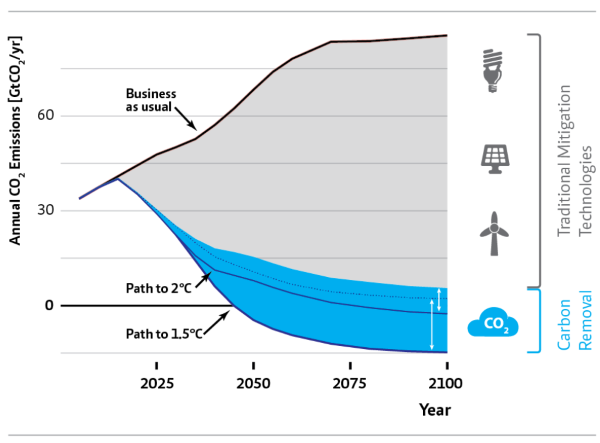 Plus they are looking at a scenario where the world immediately and radically reduces CO2 emissions. We can start counting on some kind of sustained reduction when the world is dropping over one billion tons per year of CO2 emissions every year for at least five years in a row. Look at the median and minimum values for different power generation technology. Even with carbon capture, under life cycle analysis coal power technology would still have half of the emissions of unimproved natural gas. It would be four times better than the worst coal power. 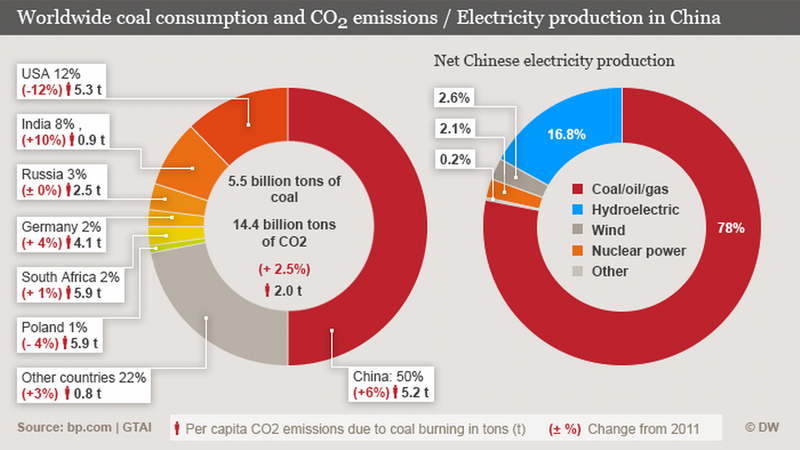 If all coal power in the world was replaced by natural gas, then there would be about 8 billion tons less CO2 (slightly higher coal usage now for electricity and industrial usage and some cooking and heating in underdeveloped places than in the 2011 graphic). There would still be 8 billion tons of CO2 assuming no increase in power usage. If there was double the overall power in the decades it would take then it would still leave 16 billion tons of CO2. If all coal power in the world was replaced with carbon sequestered coal, then there would be about 12 billion tons less CO2. There would still be 4 billion tons of CO2 assuming no increase in power usage. If there was double the overall power in the decades it would take then it would still leave 8 billion tons of CO2. If all coal and gas power in the world was replaced with carbon sequestered gas, then there would be about 14 billion tons less CO2. There would still be 2 billion tons of CO2 assuming no increase in power usage. If there was double the overall power in the decades it would take then it would still leave 4 billion tons of CO2. BTW – the traditional carbon sequestering idea seems like a scam. This would require national systems of pipelines to move the gas to massive underground caves or reservoirs or it would involve trying pump it deep into the ocean and hoping hundreds and then trillions of tons of CO2 did not screw up the oceans or end up emitting too soon. If all electrical power in the world was replaced with solar or nuclear or wind then there would be about 16 billion tons less CO2. There would still be 1 billion tons of CO2 assuming no increase in power usage. If there was double the overall power in the decades it would take then it would still leave 2 billion tons of CO2. There is currently only the hope that scaling of solar power would remain in everyway exponential in order for the solar everywhere and for everything to come into being. Current funding and supply chain efforts and plans do not have a complete elimination of fossil fuel as a possibility unless the only analysis is to extend an exponential line on a graph. It would take heroic efforts to get power generation CO2 production down to 10-25% of the emissions per KWh of todays power. China, Africa, India and other parts of Asia will not accept energy poverty. Any environmentalist in the west who is flying around on planes and in a neighborhood full of SUVs will be laughed at and ignored for trying to force that as a plan. So there will be double to four times the global per capita power usage in the coming decades. 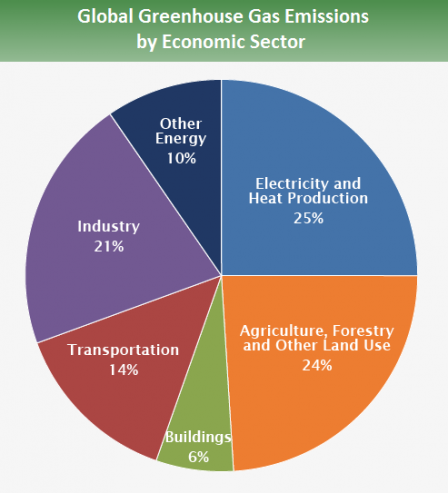 However, agriculture and industry sources of CO2 would be mostly untouched unless there was other mitigation of those sources. Agriculture will need conversion to mostly factory grown meat to get away for methane from cows and other animals. Industry would need twin rolled steel and various green cements and other innovations. Electrification of all cars would only address part of the transportation CO2. Planes are another growing source and those emissions near the stratosphere are more impactful on the climate. Large ships would have to go to nuclear power or some other non-fossil fuel source. 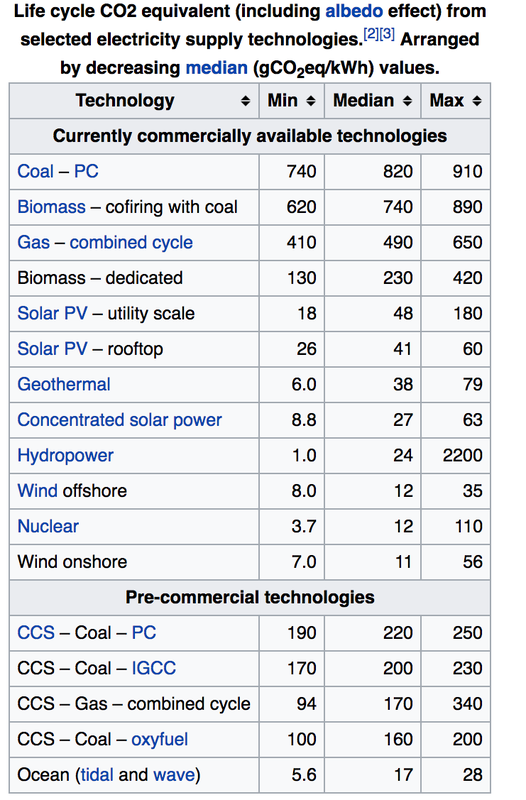 So let us say over 40 years, we get to 15% of the emissions per KWh and double the overall power and all the other innovations in industry and agriculture. 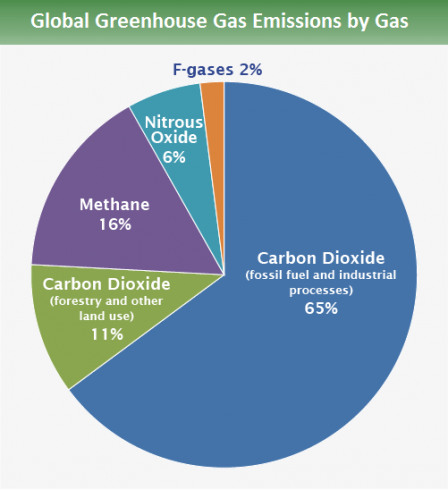 We are still at 30% of todays emissions at 12 billion tons per year. We would have blown through 2 degree CO2 over 20 years prior. 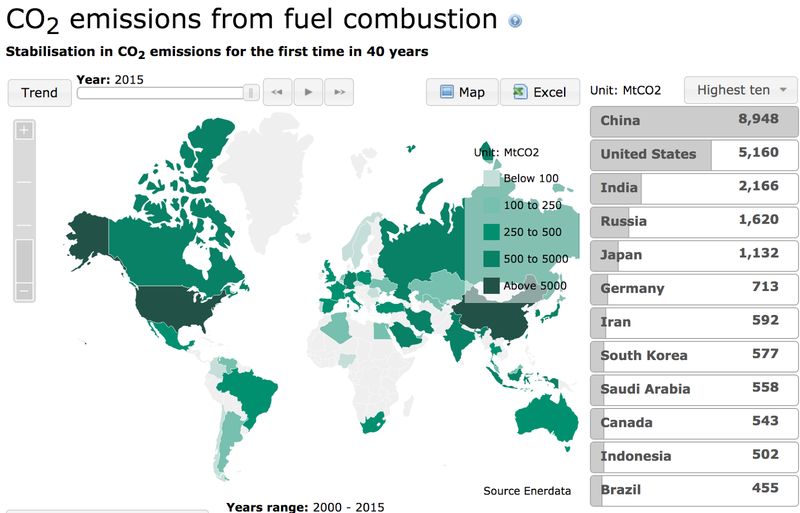 30% of todays emissions seems massively optimistic. Even hold todays 40 billion tons is a stretch and getting to 20 billions tons per year would be a massive success. A more realistic scenario would be to where emissions go beyond 40 billion tons up to 50 billion tons and then slowly get brought back to 40 billion tons and then maybe get to 30 billion tons per year in a few decades. 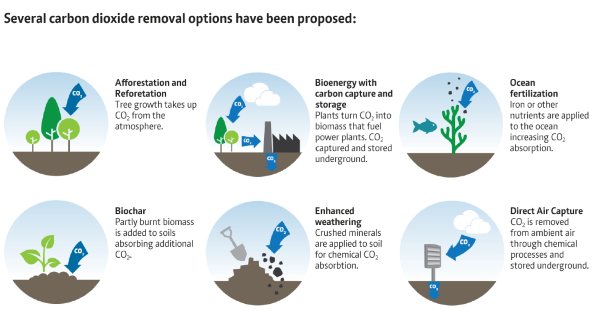 So we will need big negative emissions projects and geoengineering. It will be very tough to scale up and sustain negative emission projects at 12-30 billion tons per year. The various global scale carbon sinks will get filled up. The world will have to look at geoengineering even if all electricity went solar and all cars are electric. Temperature geoengineering looks the easiest and most affordable. Altering the oceans acidification looks like a tougher one to maintain. Higher temperatures would not kill many humans if the world had predominantly become globally middle class and have affordable and environmentally sustainable air conditioning and had safe sanitation and water and housing.